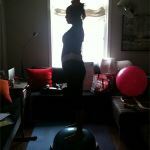 Prenatal Personal Training Photos. Toronto & GTA. 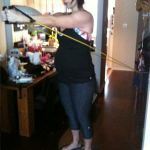 Prenatal personal training can make an incredible difference in your wellness both before AND after baby comes. 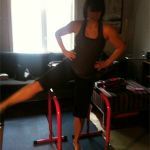 Here are some photos of pregnancy exercises Kate’s clients do. 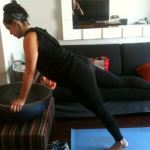 All exercises are based on a 100% custom created prenatal personal training program.